Every now and then there is a film that comes along and breaks the normal mold for all that have come before it, Ordinary People does that for the family drama. Gone from this film is the comedy/drama tight walk that Billy Wilder made a living on, the ‘fake’ play dialogue of so many 60’s family dramas, and the “misunderstood” teen angst of Rebel Without a Cause. 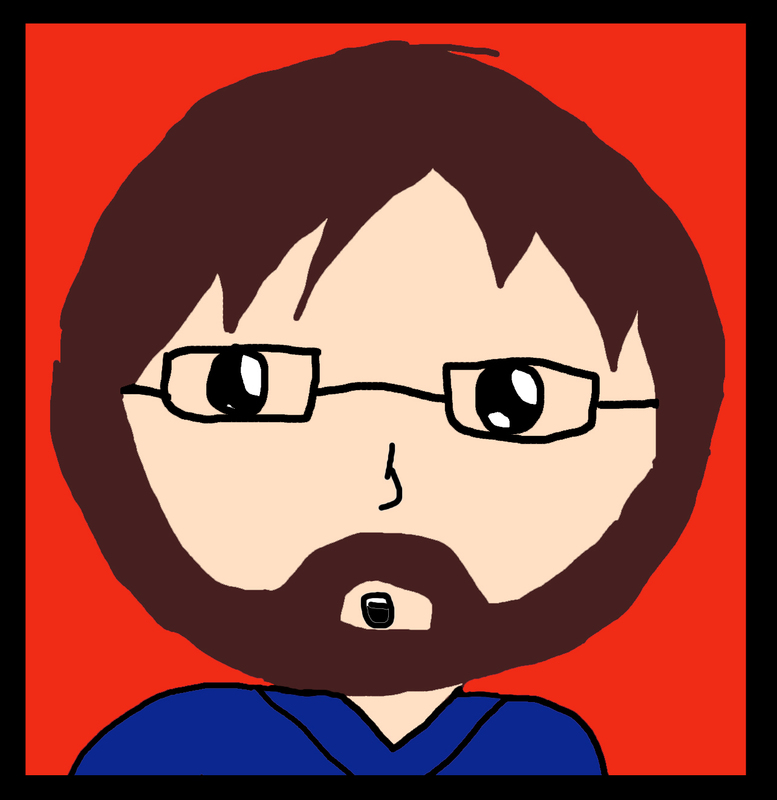 In place is a dramatic ‘realism’ (that I tend to favor) that is more akin to films like Good Will Hunting and In the Bedroom, than something like Jerry Maguire. Central to the success of this film is Robert Redford’s stripped down and straightforward direction and the internalized and natural performances. This is the definition of an actor’s film with Donald Sutherland, Mary Tyler Moore, Timothy Hutton and Judd Hirsch all deserving Oscar nominations and wins. As the tragic death of a son strikes the family, each actor perfectly inhabits the way in which each character reacts to the tragedy. Conrad, the surviving son, attempts to commit suicide after his brother dies and must spend the rest of the film returning to normalcy, within society and within himself. Played excellently by Timothy Hutton, Conrad struggles with his feelings and wonders if they will lead him to suicide again. 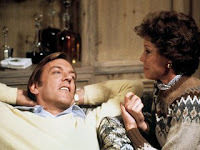 Conrad’s parents, played by Donald Sutherland and Mary Tyler Moore, are given the lion share of dramatic scenes, and they do not disappoint. Donald is perfect as the introspective father who doesn’t know how to help his son Conrad. There is such a restrained regret tattooed on the Sutherland’s face during his scenes that you could tell it paints every scene he is given. Mary Tyler Moore delivers the perfect portrait of a mother who was overwhelmed by grief so much that she detaches completely from giving anyone else her love. These roles play refreshingly against type for each actor and they exploit that perfectly in the film. By the end, the film finds the perfect ending for all that had gone before it. Sure, there are some faults to the film (I feel there is a little too much Freudian style diagnosis of the characters going on), but they are small and don’t really affect my enjoyment of it. By the time the credits roll, I always feel like I have truly been a member of the family and shared their struggles, trials, and revelations. What more could you ask of a family drama? 1. your list so far reads like my (25) list and i should be glad to see the similarities. 2. the bottom of your list reads like my (25) list and i should be fearful what is to come.